When lighted candles are placed on the altar, they become visible adjuncts to the worship services. 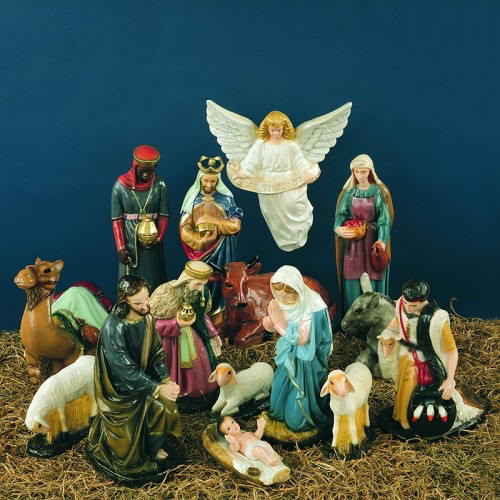 They serve in a simple way to express "The Light of Christ" or "The Light of the World". Meet liturgical standards with clean-burning 51% pure beeswax contents. 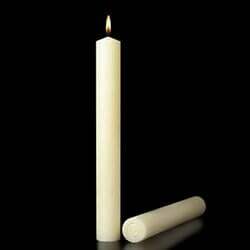 These natural beeswax candles are used primarily by Catholic churches and few Protestant denominations. A complete range of sizes in plain or self-fitted ends are available. 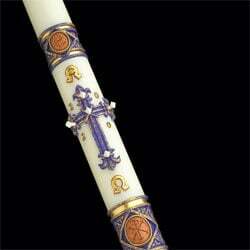 Altar candles are "straight" sided so it is recommended that followers be used with any altar candle for the satisfactory and economical performance of your church candles.